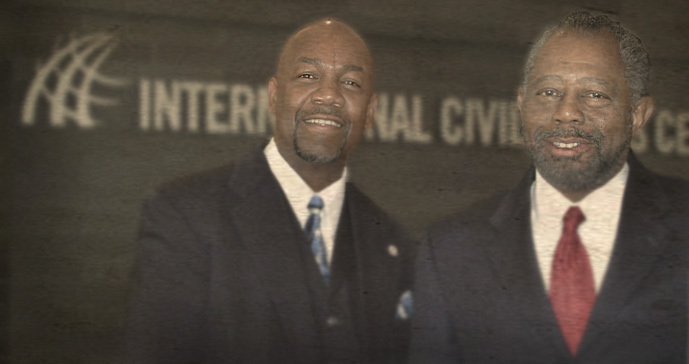 The International Civil Rights Center and Museum was co-founded in 1993 by Melvin Alston and Earl Jones, under Sit-In Movement, Inc. and tells the story of the Greensboro Sit-ins in the context of the entire Civil Rights Movement. 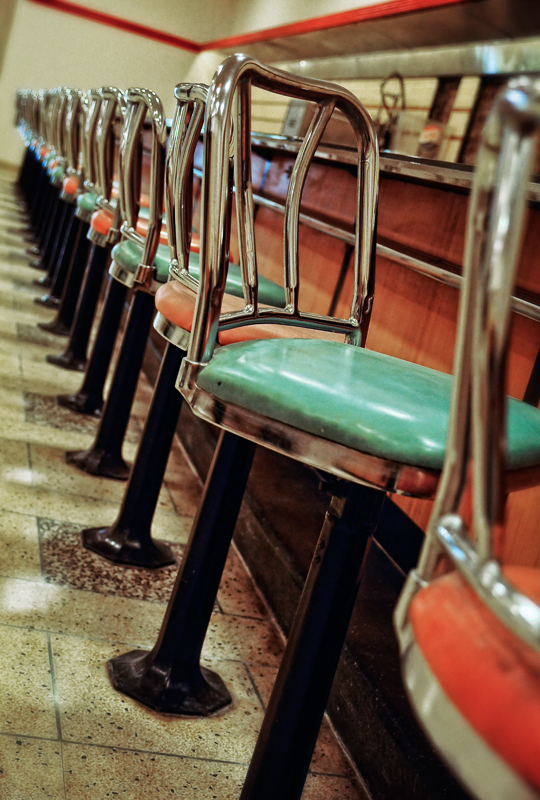 The museum is housed in the original Woolworth’s Department Store where the sit-ins took place and still contains the original stools where the A&T-Four sat during the protest. It contains 13 exhibits that tell the story of the sit-ins from the very moment slavery took root in the United States to when the original plan was formulated in a dorm room at North Carolina A&T State University and up to civil rights in today’s society. 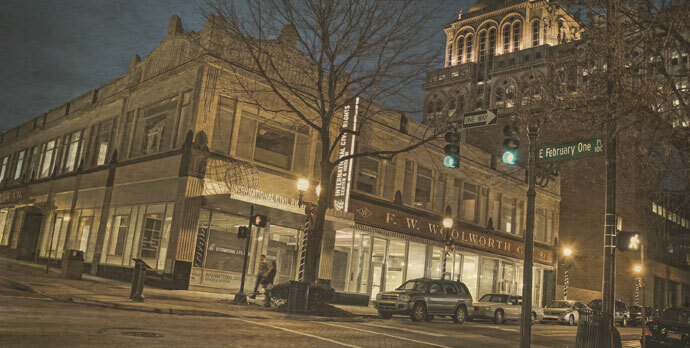 According to Amelia Parker, current managing director for development, Alston and Jones worked for 16 years to ensure the museum was created, after the Woolworth’s was slated to be demolished to create a parking lot. The museum opened on February 1, 2010, exactly 50 years after the date that the Woolworth’s protest officially began in 1960. The museum serves as an “archival center, collecting museum and teaching facility devoted to the international struggle for civil and human rights”, according to their website. Information courtesy of the International Civil Rights Center and Museum Staff.